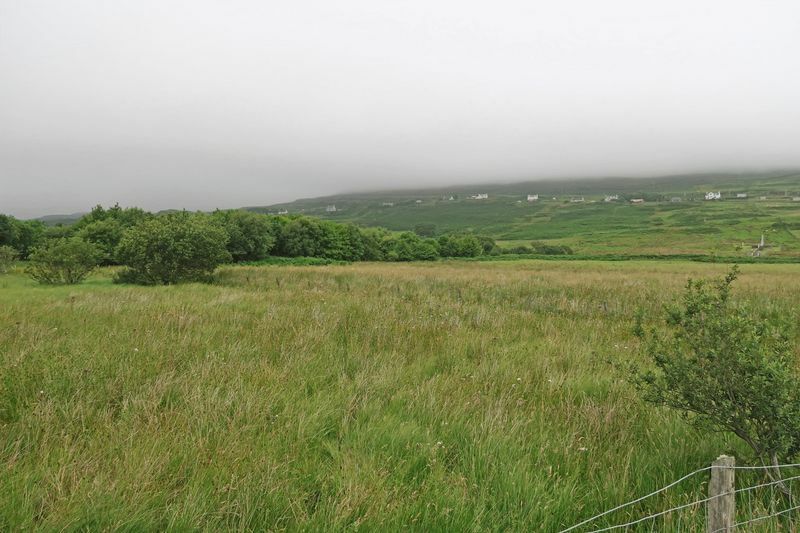 Available to purchase in the north west of the Isle of Skye are 6.5 acres of quality, relatively level, freehold land, a portion of which enjoys open views to the Hamara valley, Loch Pooltiel and beyond to the Outer Isles on a clear day. 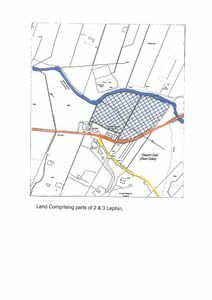 The land presents as an opportunity for many uses subject to the usual permissions and although planning permission is not currently in place, permission has been granted previously for erection of a dwelling, with the possibility of obtaining permission for a further 2/3 houses. Call us at RE/MAX Skye for full details. Lephin is a thriving community in the popular Glendale area on the Duirinish Peninsula situated approximately 28 miles to the north west of Portree. Local amenities include Community Centre, village shop and Post Office. 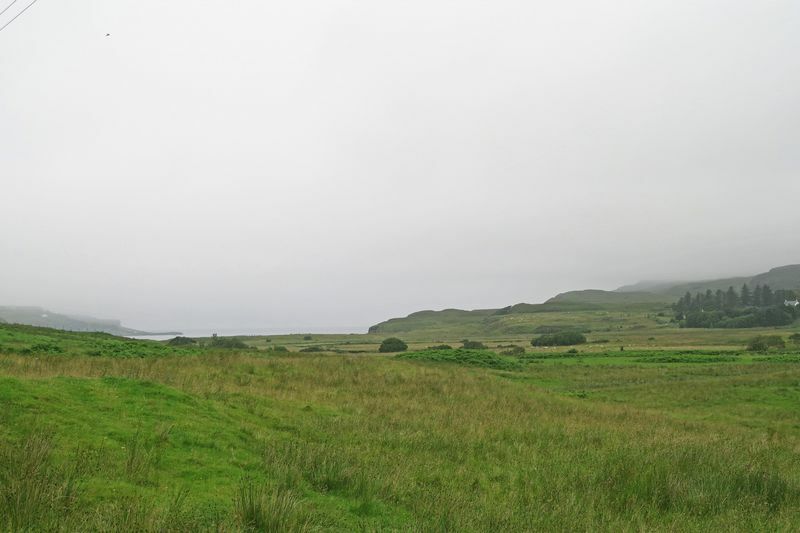 This is an area rich in places of interest including Neist Point Lighthouse and the MacCrimmon Cairn, a memorial to the MacCrimmon family who served the MacLeods of Dunvegan for over three hundred years in unbroken succession. 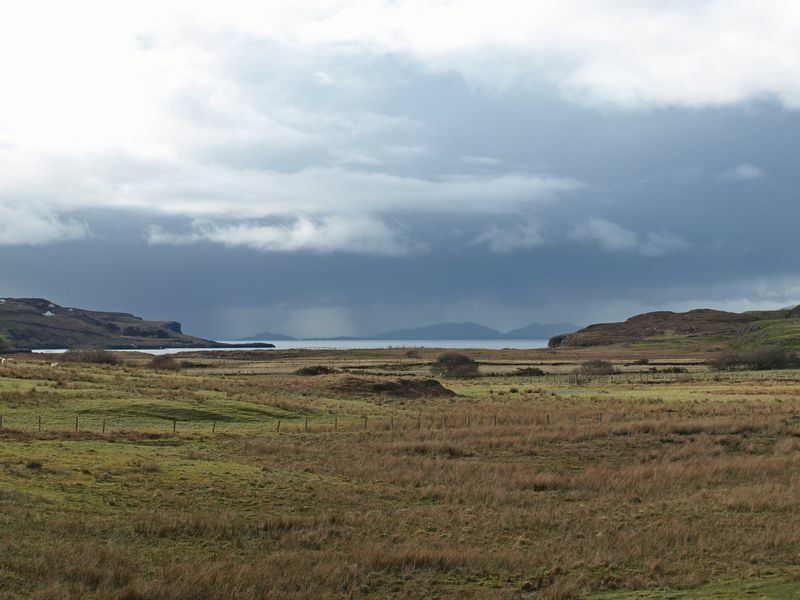 Also close by are breathtaking coral beaches, Dunvegan Castle and MacLeods Tables. Local walks take you to quiet bays, waterfalls, river pools and deserted village ruins. Rich in wildlife and beauty, the area offers opportunities for outdoor pursuits such as hill walking, fishing, sailing and cycling. 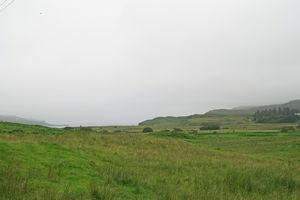 Further local amenities can be found in the village of Dunvegan which is about 7 miles away. 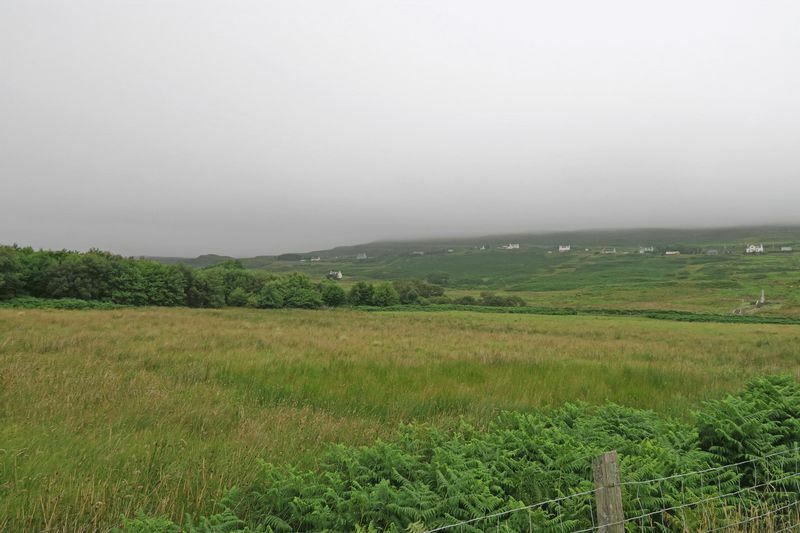 6.5 acres of freehold land (to be confirmed by title plan). 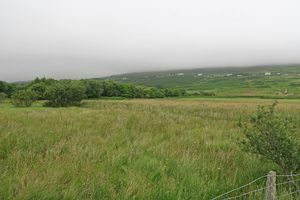 Approximately half the area is good quality pasture, the other half is planted with a mixture of trees including birch and elder. 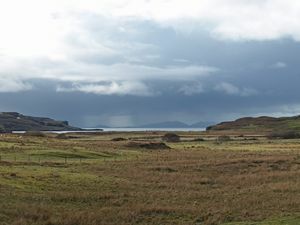 The north east portion of the land offers open views of the Hamara Valley to loch Pooltiel and beyond to the Outer Isles. 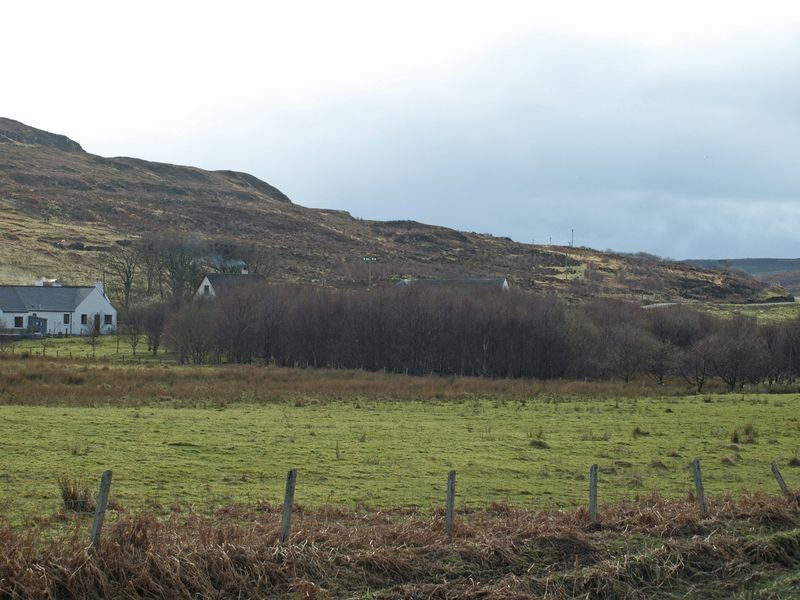 The land presents as an opportunity for a variety of uses and enquiries as to the suitability can be made via the Highland Council online enquiry form (Planning Advice and Guidance) or by calling Highland Council on 01349 886608 for further assistance. 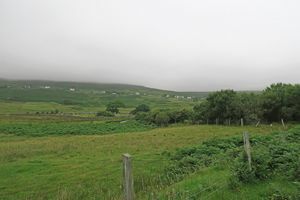 Mains water runs adjacent to the land. Electricity is also close by. 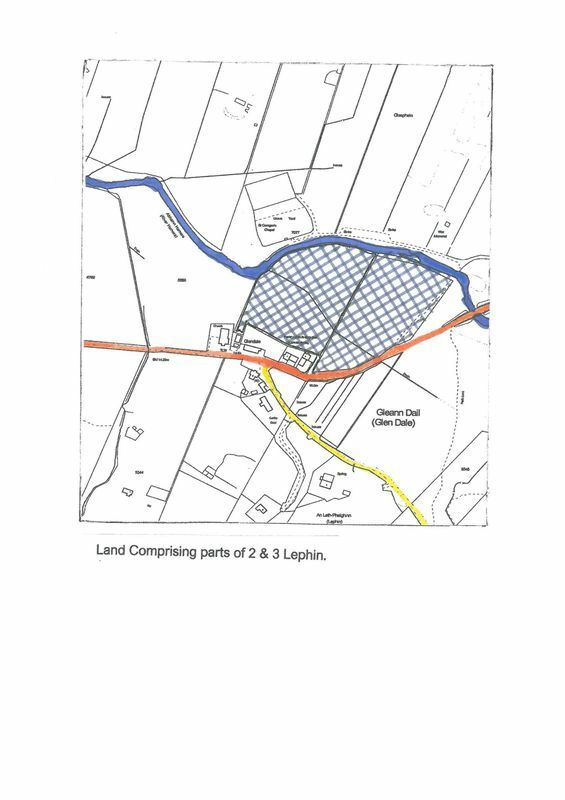 Drainage would be to septic tank or sewage treatment plant. Installation and connection of services is the responsibility of the purchaser. 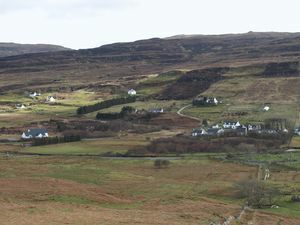 From the Skye Bridge, follow the A87 north towards Portree. 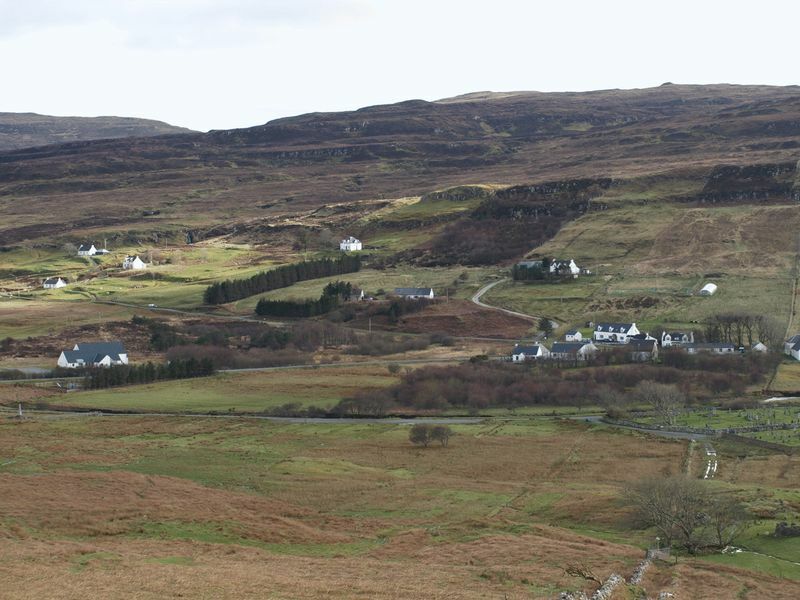 At Sligachan, turn left onto the A863 to Dunvegan. 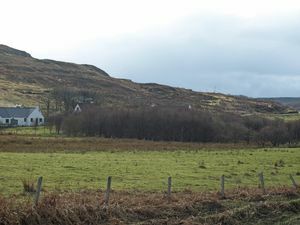 Just before Dunvegan, turn left on the B884 to Glendale. 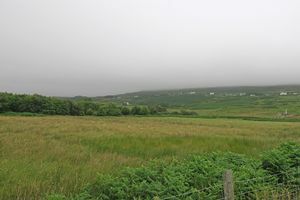 Continue for 8 miles, over the ridge of hills and down into Glendale drive past the community centre, the acreage is located on the right hand side, here you will see the RE/MAX For Sale Board.